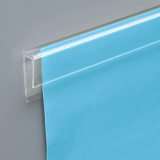 Attach our adhesive poster gripper to any clean, flat surface to easily display posters or banners around your business. What material is the poster gripper made of? 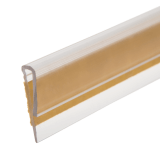 Manufactured from clear PVC, the snap shut design grips thin material securely and keeps it in place. 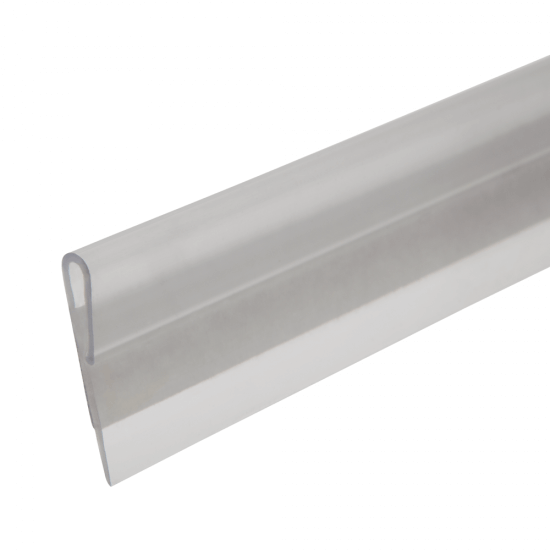 What size posters can the gripper hold? 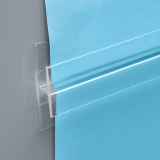 The gripper is designed for holding A3 or A2 poster displays. 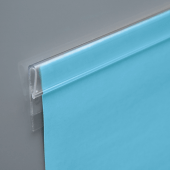 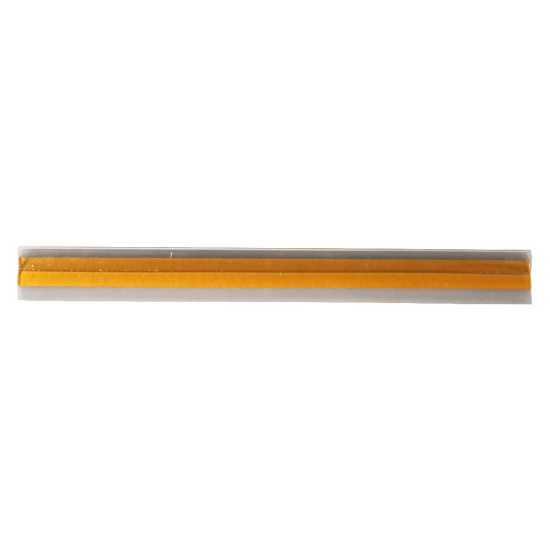 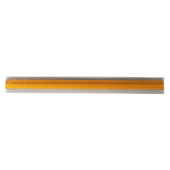 The gripper is supplied with self adhesive backing and can be cut to your desired length.